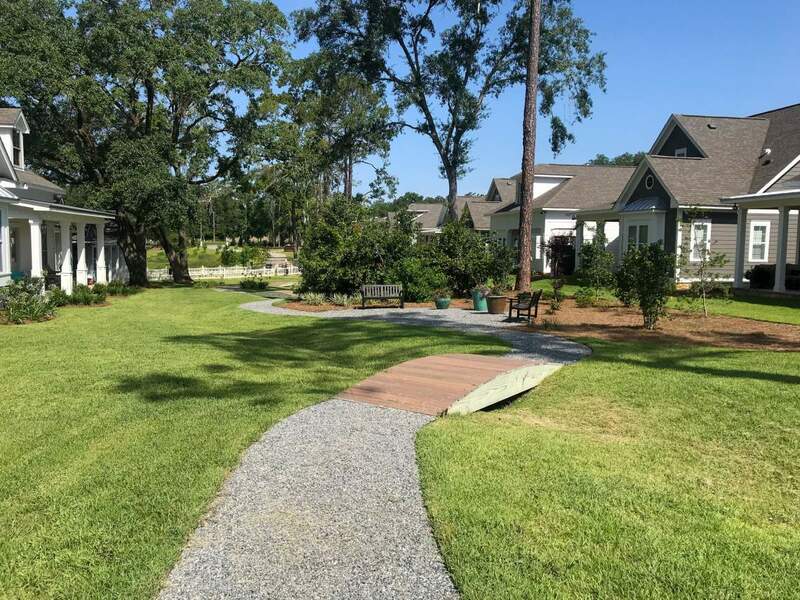 Welcome to Tallahassee’s newest and most unique in town pocket park community. 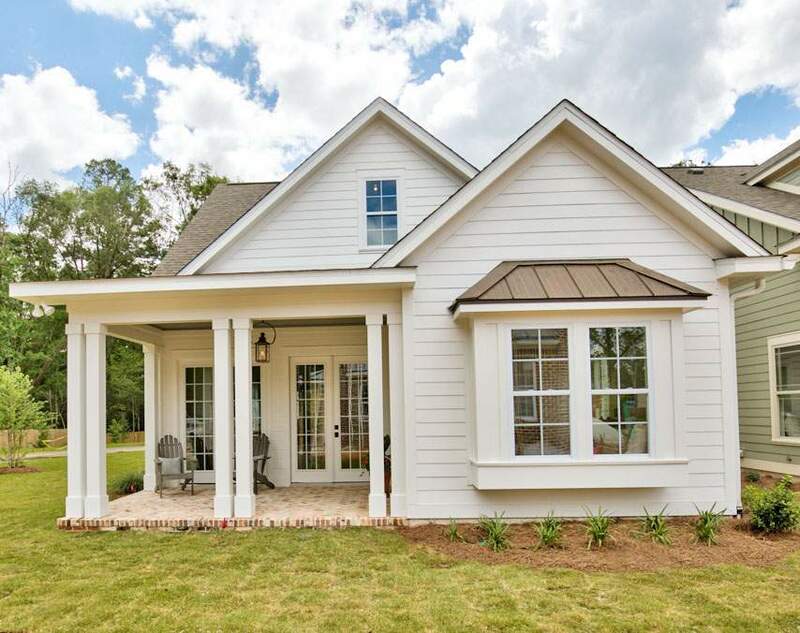 Our Southern Living built homes offer incredible craftsmanship & detail all while maintaining that Southern charm front porch lifestyle! 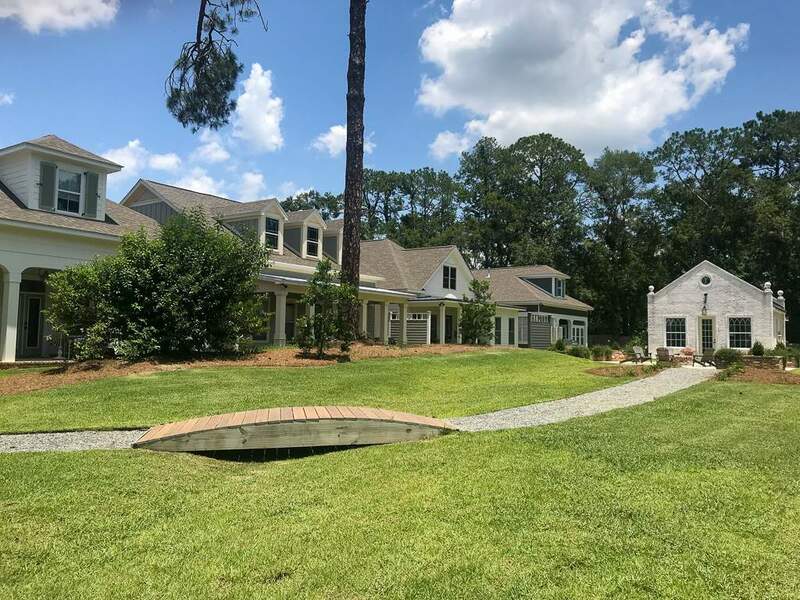 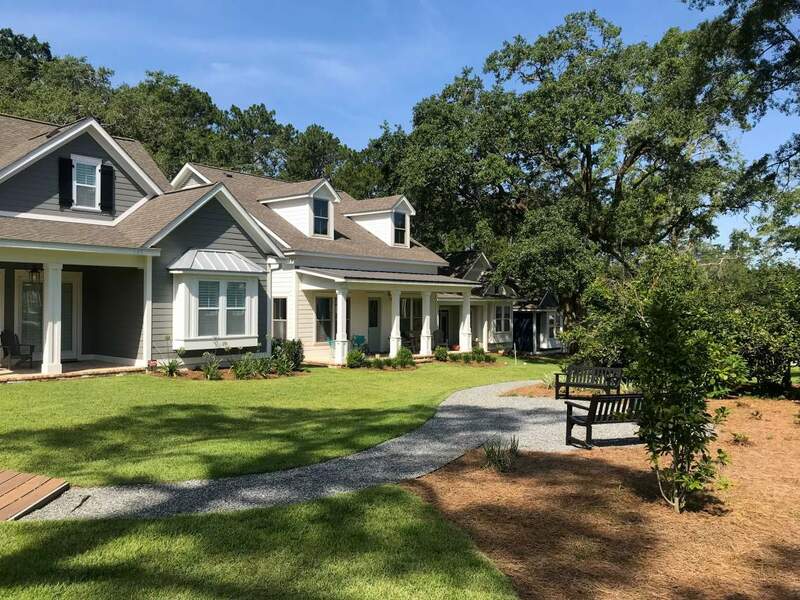 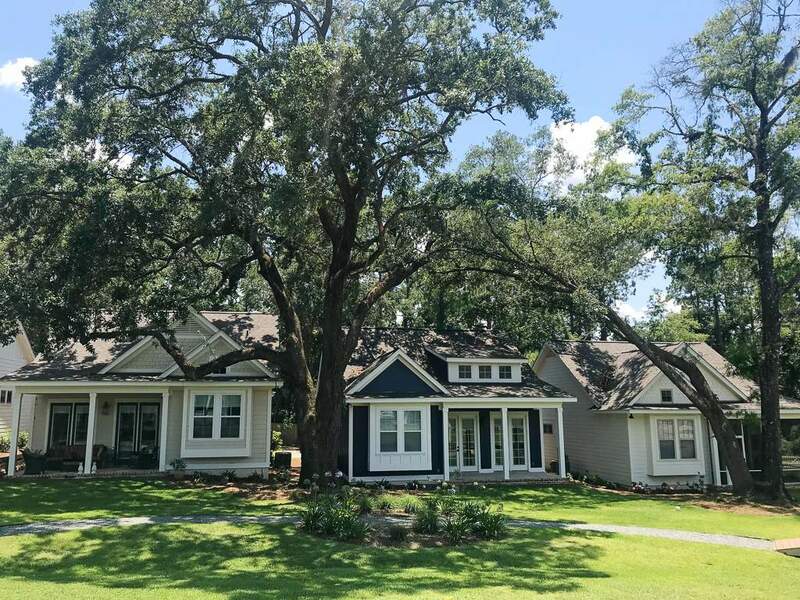 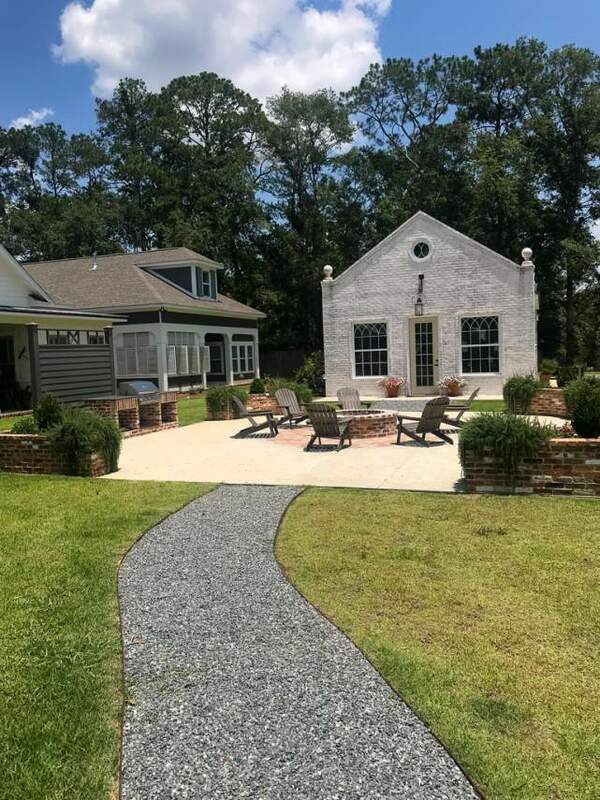 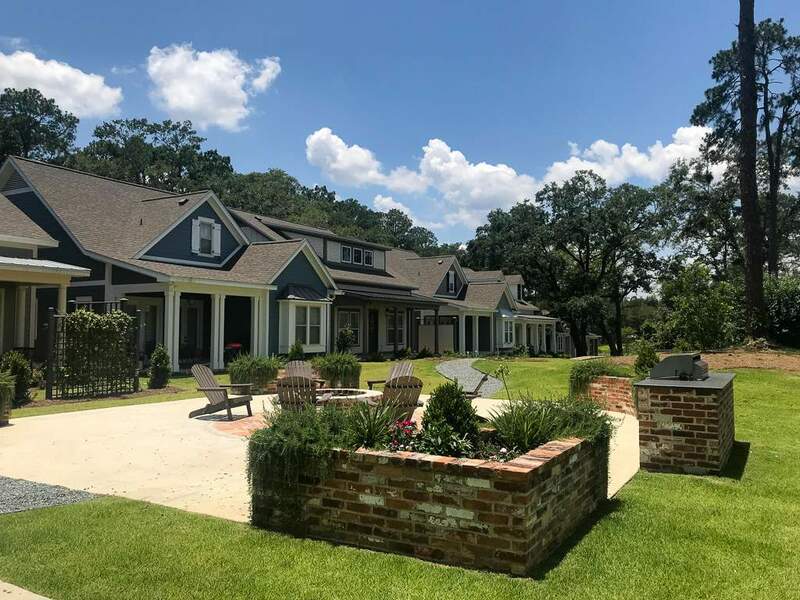 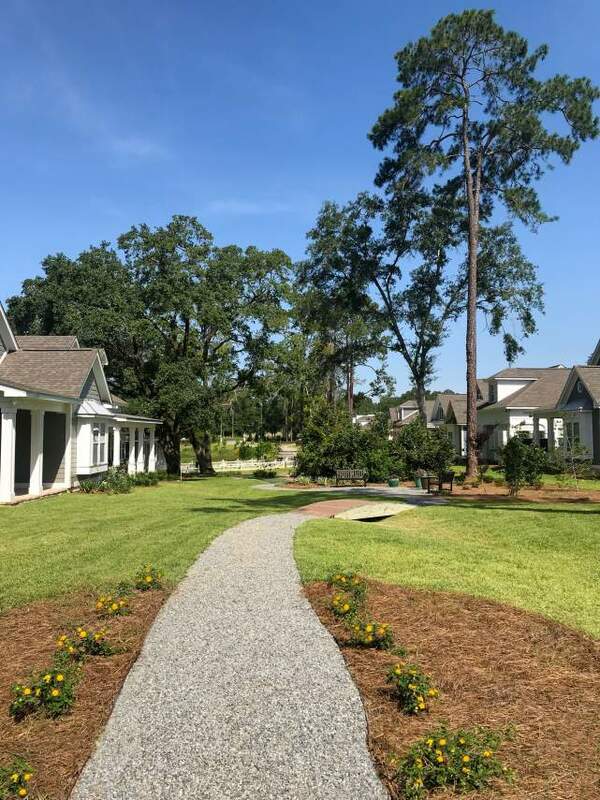 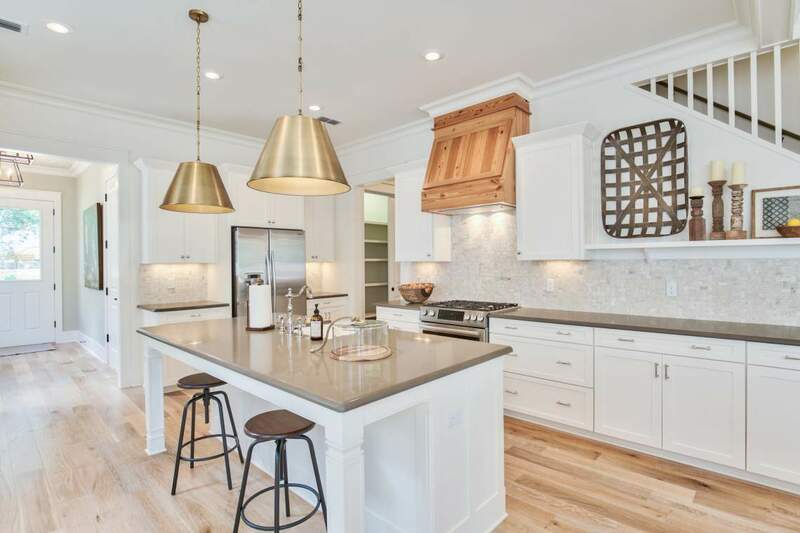 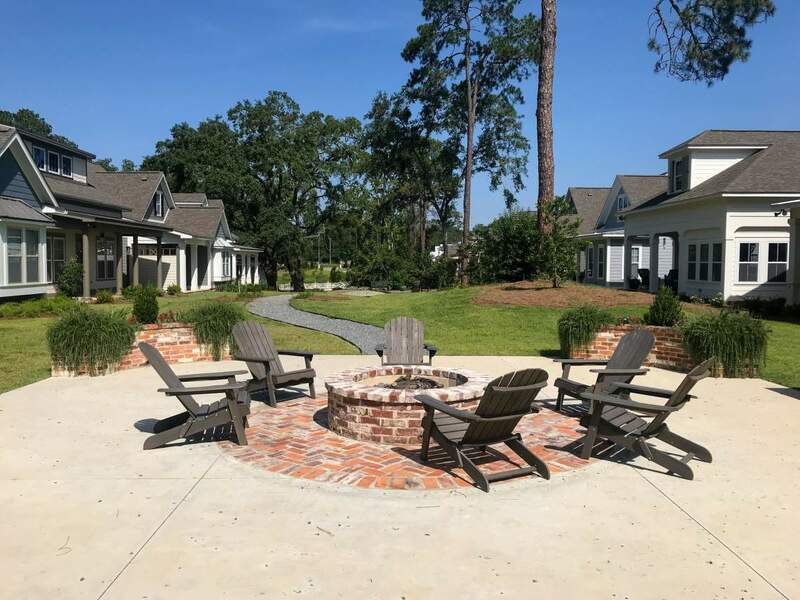 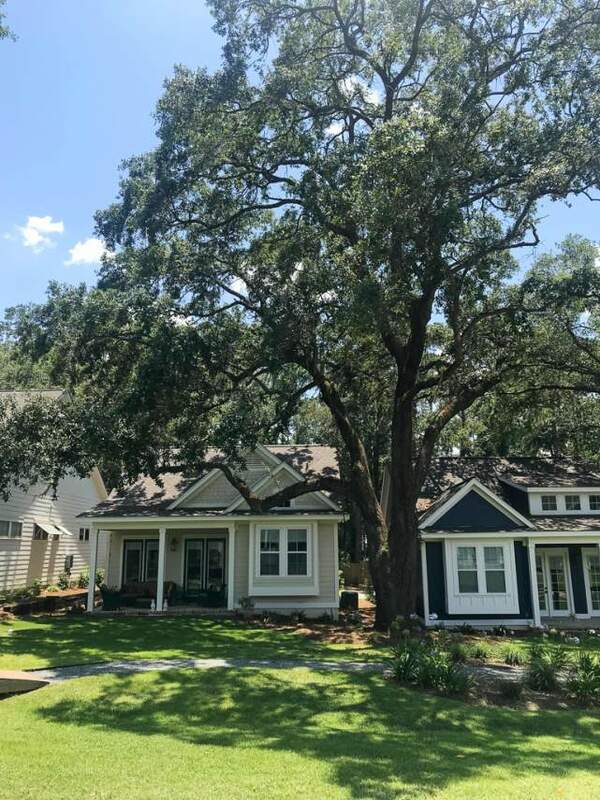 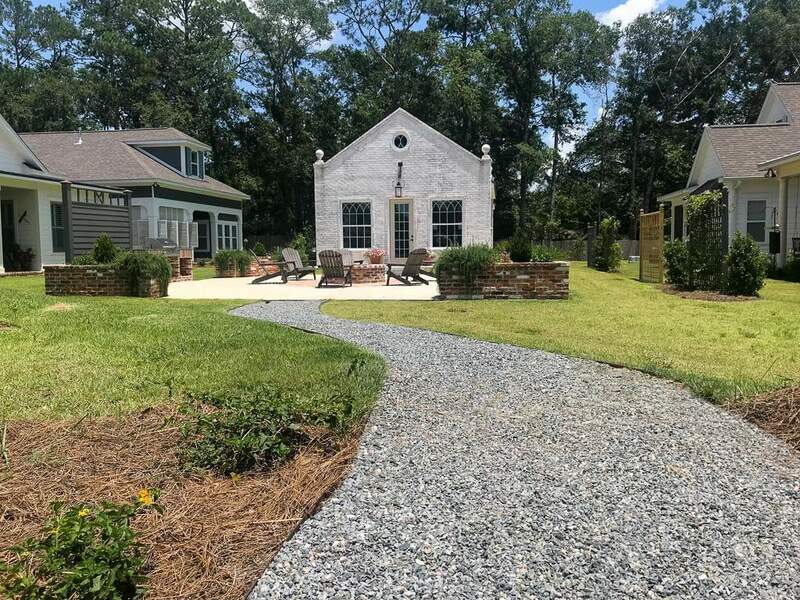 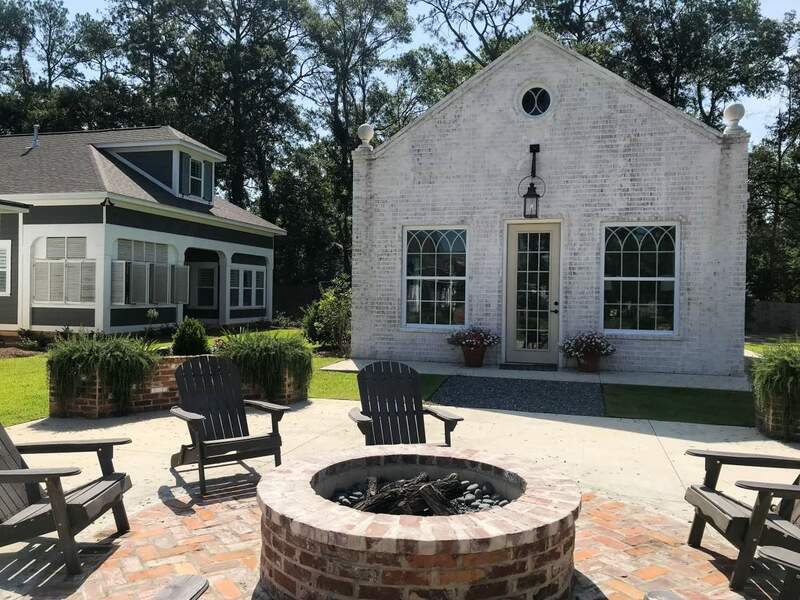 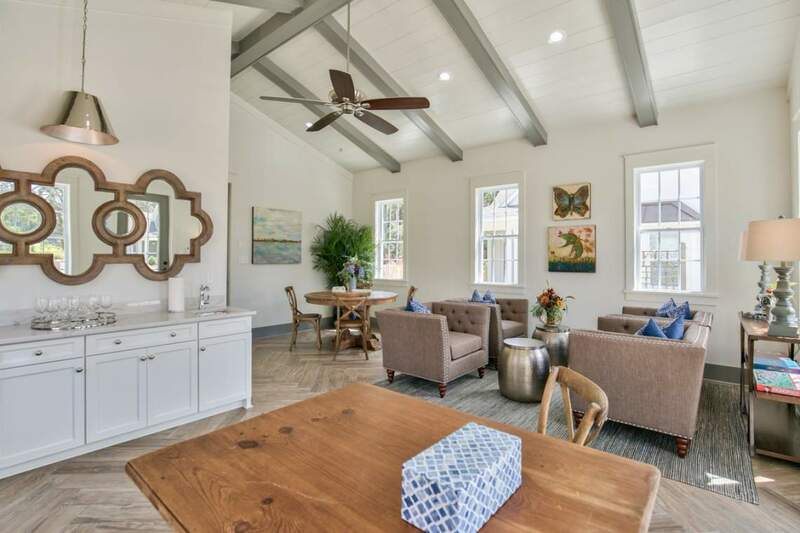 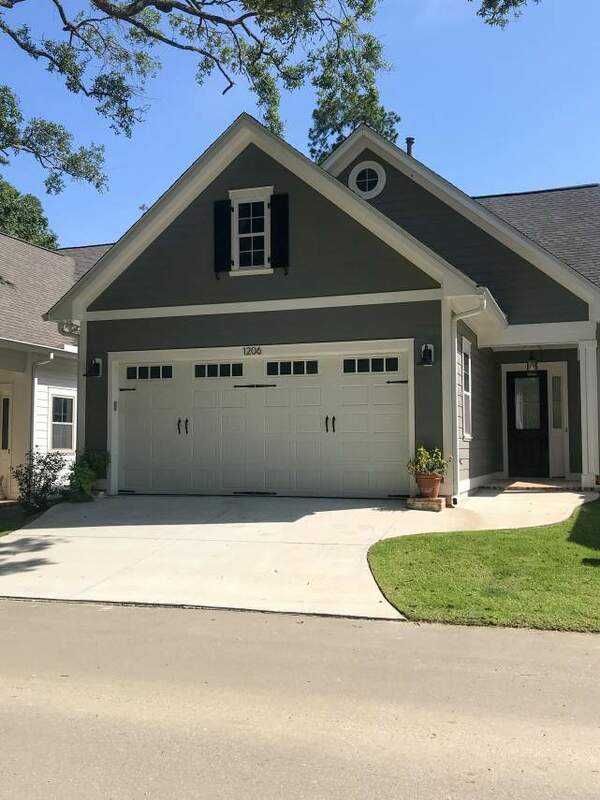 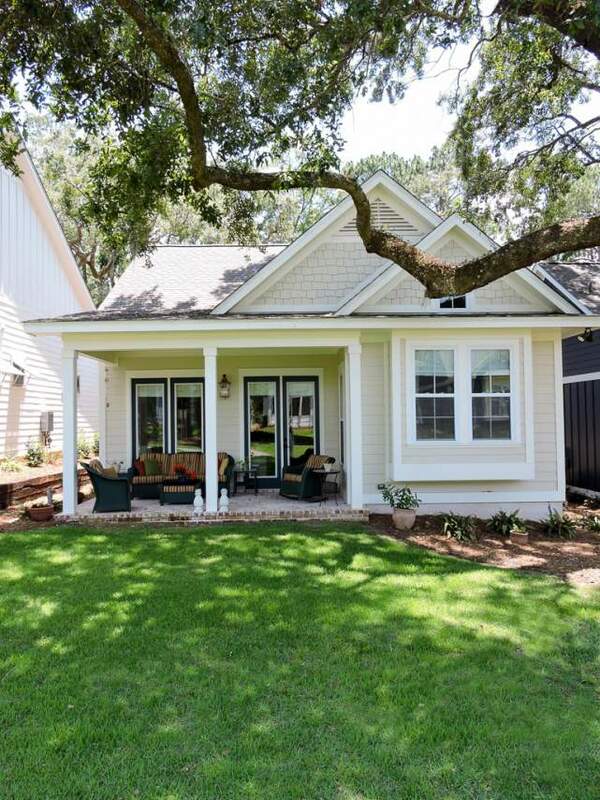 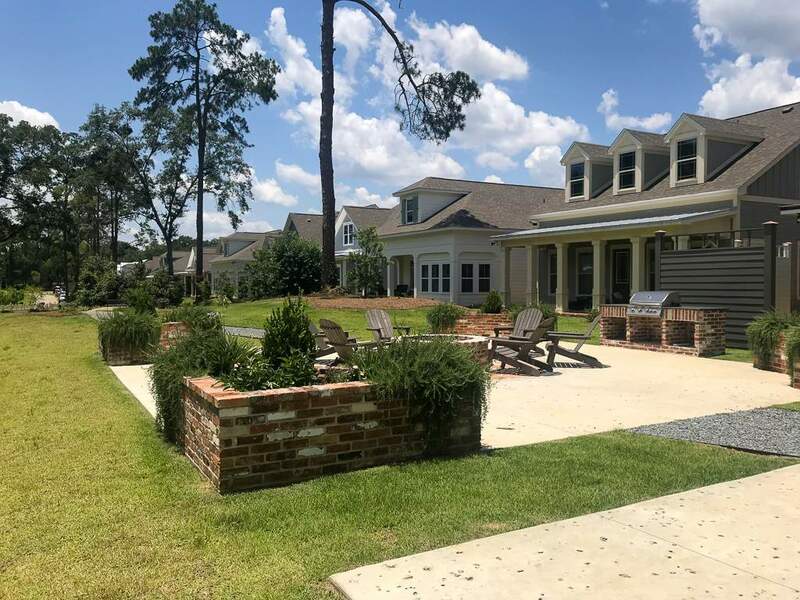 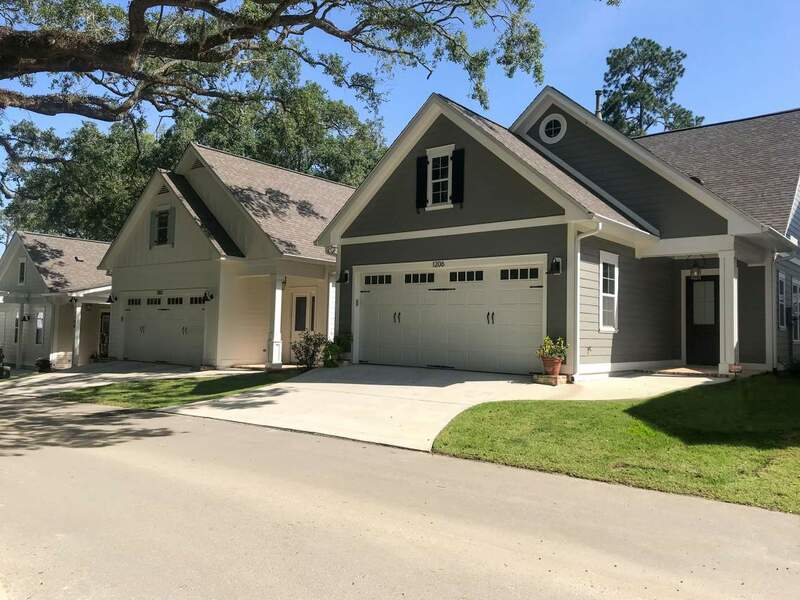 This Southern crafted linear park community will consist of twenty-eight Low Country style homes featuring large front porches that overlook the private park and neighborhood garden house. 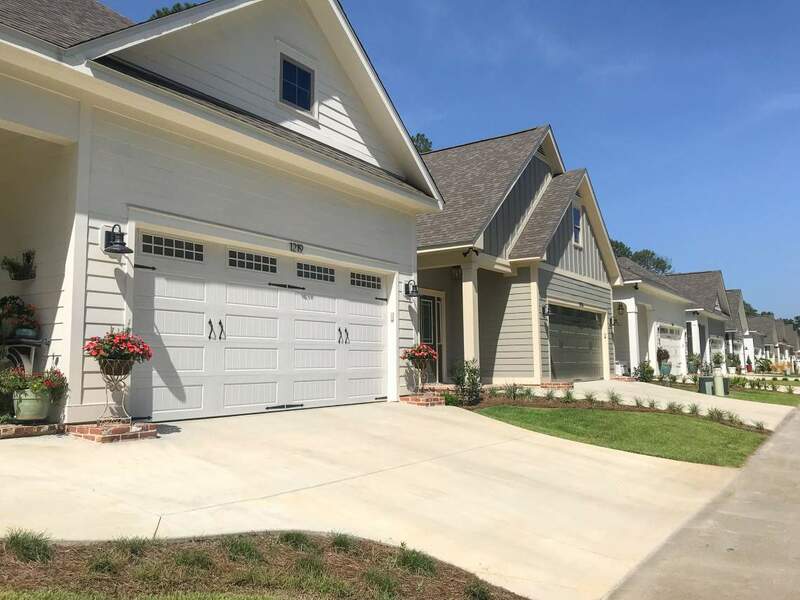 Each home has been carefully designed for open and spacious living with plenty of natural light. 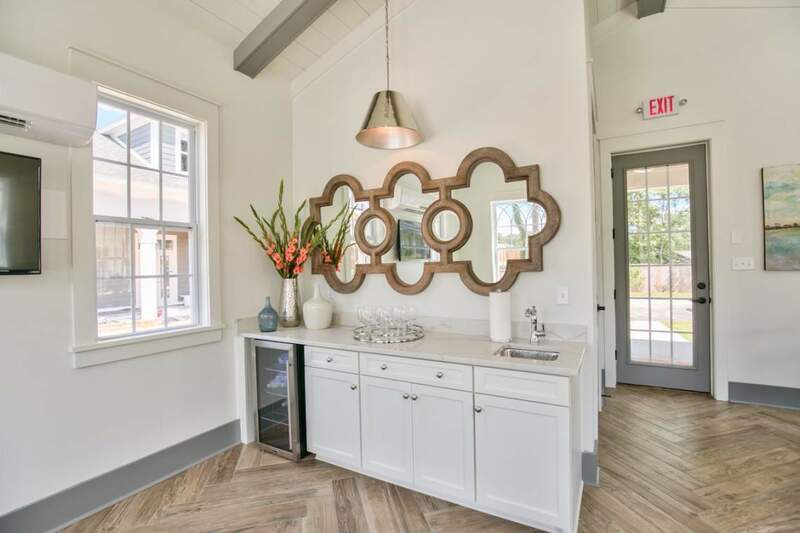 Main floor living spaces will feature elevated ceilings, custom kitchens, luxurious owner’s suites, guest suites, and office areas. 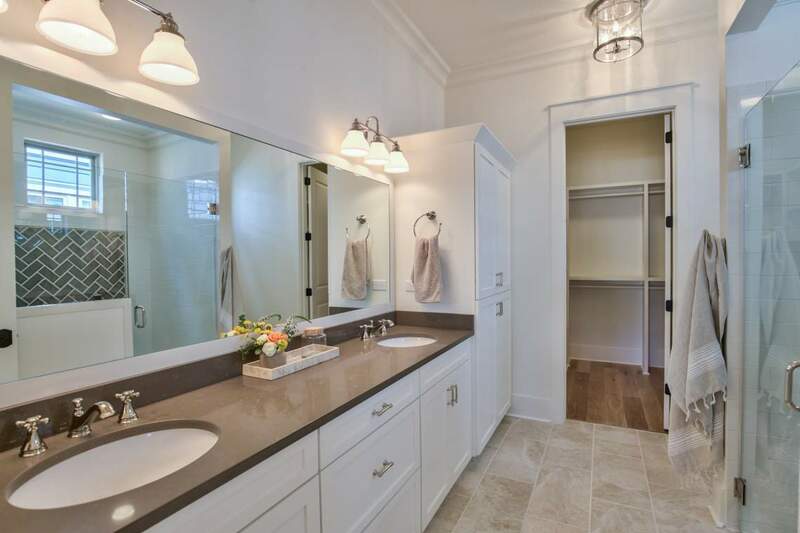 The quality of construction and attention to detail will be second to none. 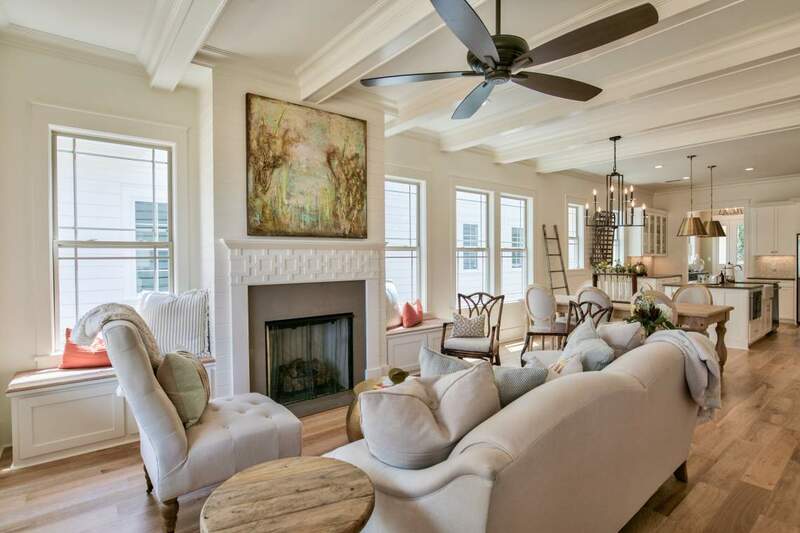 All interior and exterior designs have been carefully selected by Interior Designer, Elizabeth Fearington. 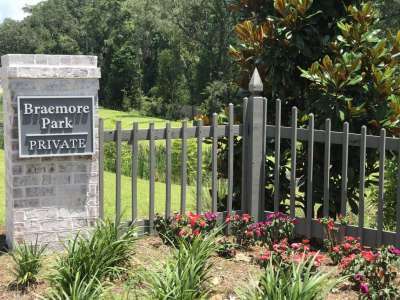 Braemore Park embodies the quaint Southern charm that Tallahassee is rooted in. 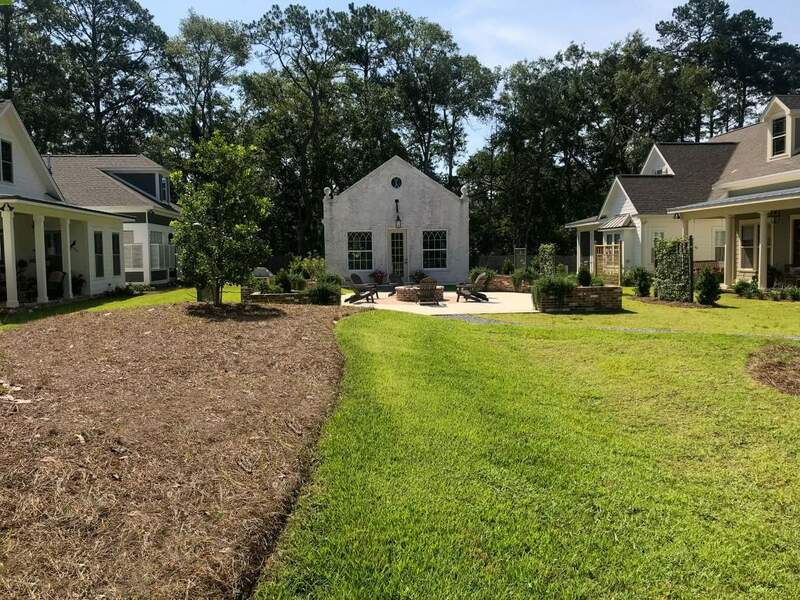 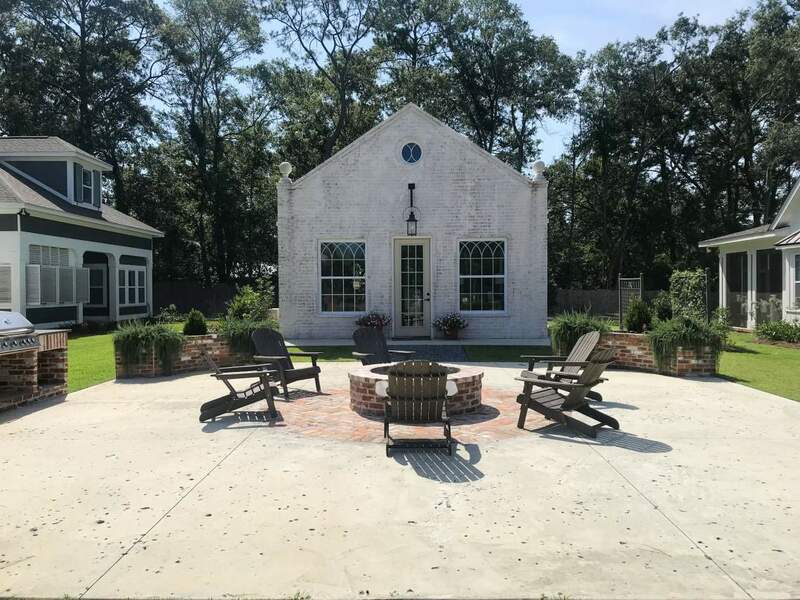 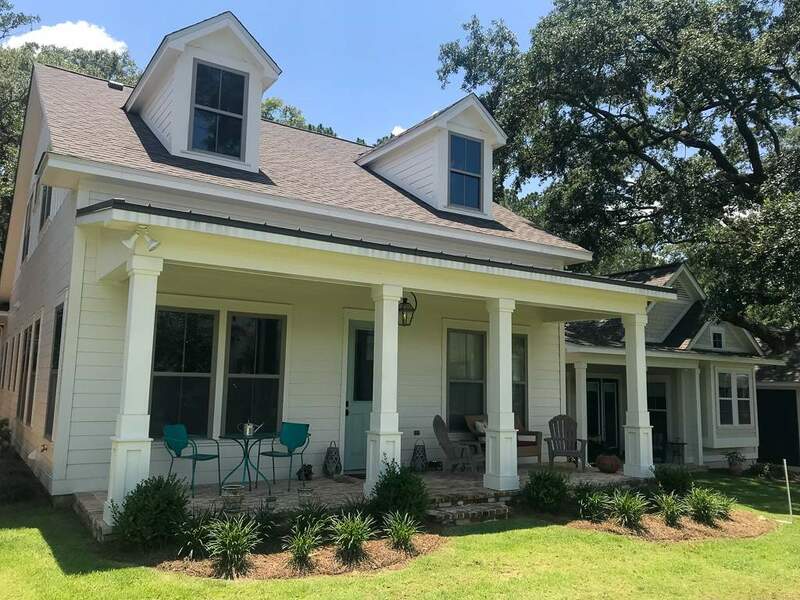 It is situated off Thomasville Road in a highly desirable location adjacent to historical Tallahassee Nurseries. 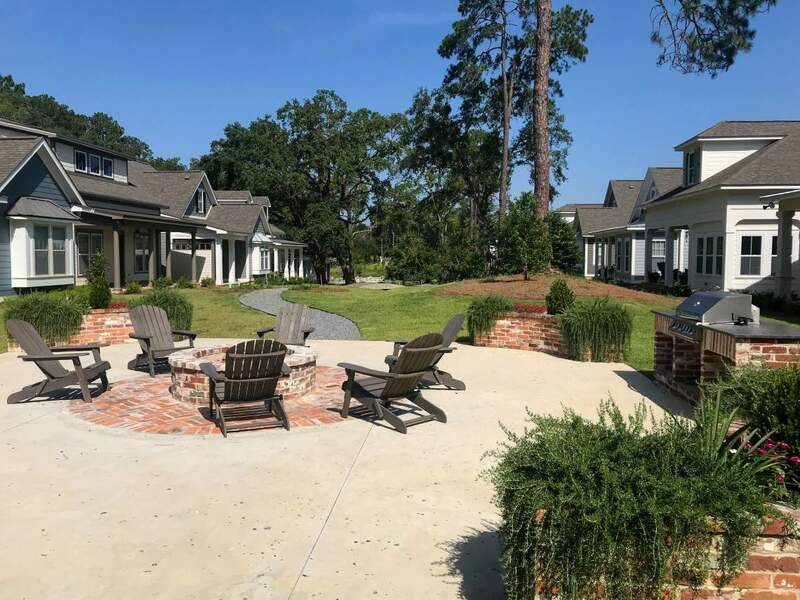 The thoughtful layout of the community is designed to promote a sense of community and low maintenance living.